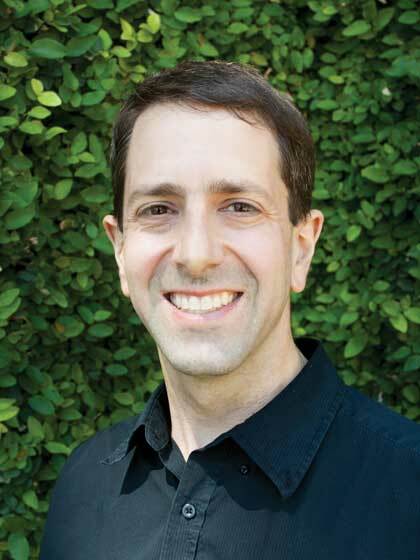 Alex Chediak is a speaker and a professor of engineering and physics at California Baptist University. He is the author of the bestselling book, Thriving at College and has published numerous articles in Christian College Guide and Boundless, a Focus on the Family online magazine for young-adult Christians. Alex completed his bachelor's degree at Alfred University and an MS and PhD in engineering from the University of CaliforniaBerkeley. Originally from the Chicago area, Alex and his wife, Marni, and their three children now reside in Riverside, California. 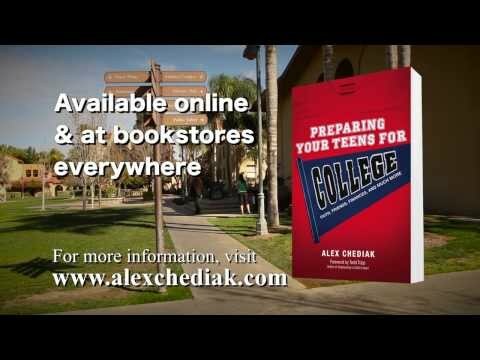 Learn more at www.alexchediak.com.